"Sur Aangan Sangeet Kala Kendra", An Institute for Classical Singing and Dance, the Sangeet Kendra founded by “Ustad Naushad Ali Sahab”, a maestro from the Gwalior & Agra Gharana. He has devoted over 64 years of his life to Music. The classes will be held in the evening hours during weekdays and weekends at our campus based in Rohini, New Delhi. We provide professional tuition of the highest quality in nurturing and encouraging environment, where the talents of each one can be fully developed according to their potential, It's open for all age groups! "I had attend a trial class at sur aangan, pitampura it was by guru ji naushad ali khan, and joined on the same day. He is a true classical personality with excellent knowledge to share. I am glad to join this music school. " "Guruji is excellent in terms of a flute trainer. He ensured you learn basics before going to the next level. Excellent institute. " "I would like to rate them 5 out of 5.Excellent coaching institute, with very good learning atmosphere, having experienced faculty with them. " 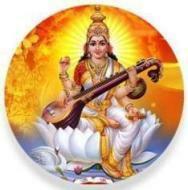 "Teachers are well experienced and most of guru's are from different different gharana's. " 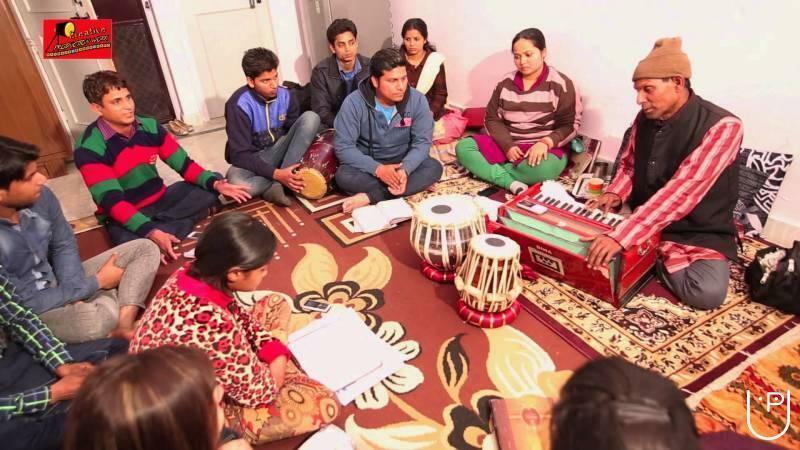 Sur Aangan Sangeet Kala Kendra, An Institute For Classical Singing And Dance conducts classes in Classical Dance Classes, Dance and Dholak. It is located in Pitampura, Delhi. It takes Regular Classes- at the Institute. It has got 4 reviews till now with 100% positive feedback.